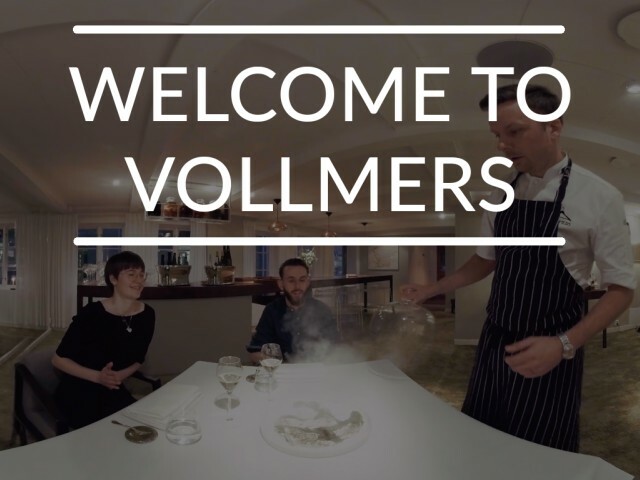 Get a unique and interactive 360° tour of some of the great experiences Malmö has to offer. Scroll to look around. Tap or click the circles to change scenes. 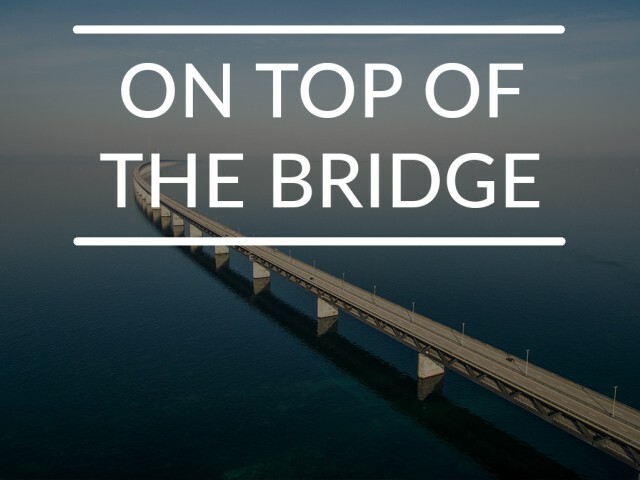 Take a VIP tour of the Öresund Bridge. 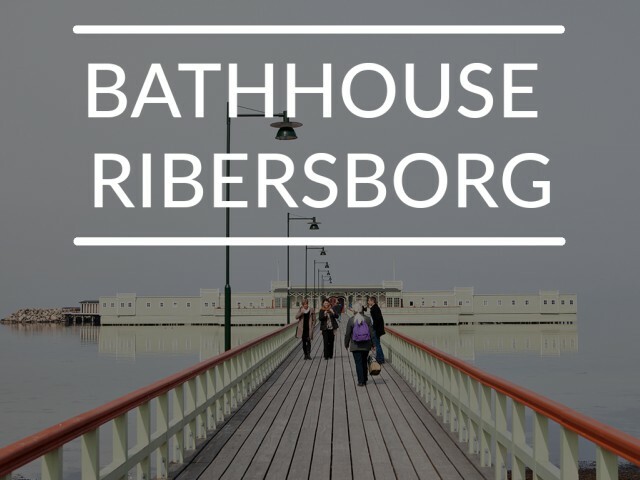 Join us for a sauna and a dip in ice cold water. Meet the chef of a Michelin 2 star restaurant.